Cuphead Review | Nerd Much? 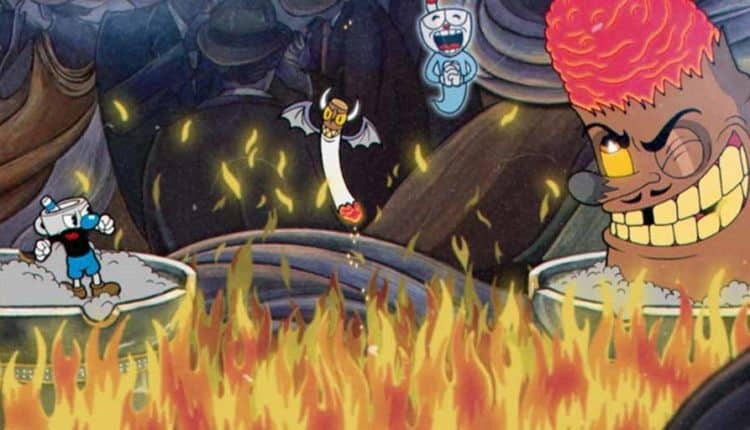 Cuphead‘s charm starts right off the bat, as we learn the story’s setup. You’ll take on the role of a cup who has made a deal with the devil after a hot casino run comes to a screeching halt. Now, to pay off your debt and save your soul, you’ll have to collect the contracts of others who owe the devil. It’s a simple story that’s told through, you guessed it, old-timey animation. You’ll take on roughly a few dozen bosses that are easily accessed yet not easily completed. Despite their short length — with the typical boss fight lasting between 2-3 minutes — you’ll find that each boss requires more time than that, simply because you’ll die…and die…and die again. 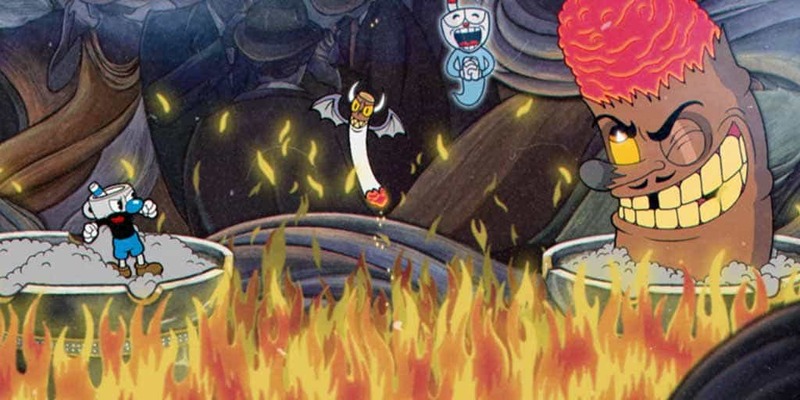 Yes, as you’ve probably already heard, Cuphead is hard as hell. However, it’s not the sort of mindless, punishing type of difficulty that plagues other games. Instead, you’ll simply have to learn all three stages of each boss in order to come out clean, without losing all three of your hit points, to earn the victory. But man, does that victory feel oh so sweet, after you’ve finally beaten the boss you’ve been working on for the past thirty minutes. At face value, taking out a boss battle in any other game might give you a familiar feeling of accomplishment, but in Cuphead, it has a sort of a nuanced sense of accomplishment. 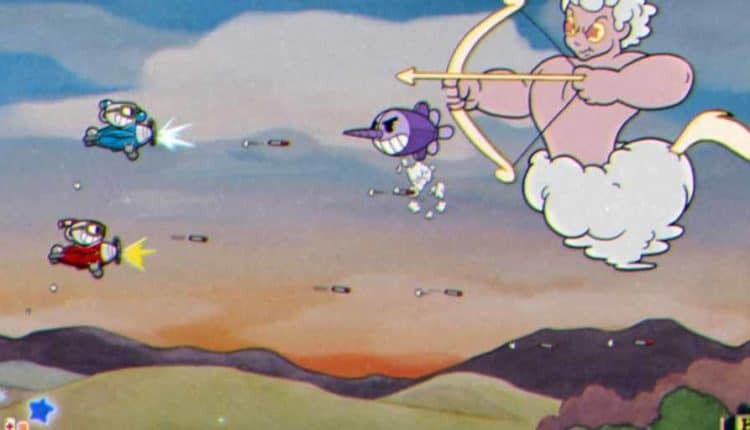 What’s great about Cuphead is that while it appears to be a tough as nails game, boss battles never feel out of reach, especially after you’ve beaten the first few. Once you’ve taken down the first few bosses, you begin to realize that the game has presented you with how to complete each battle. And although each battle individually feels unique and tough in its own right, a few tries and paying attention to what you need to do are all you really need. You’ll find a rhythm, and eventually you’ll forget how hard Cuphead actually was when you first started it. As a whole, Cuphead is one of the coolest new games of the year. And while I hate to use a term so subjective as “cool” is, there’s really no other way to put it. It’s a unique experience that is more than meets the eye, and thanks to the 30s’-style animation of it all, your eyes will be delighted. It’s impressive how StudioMDHR was able to replicate the animation style without having it feel like a carbon copy of something we’ve already seen. Instead, they’ve made their own little world using this art style, and the result is a great and unique-looking game. You’re also able to purchase new items for your loadouts and buffs along the way using coins you’ll collect in each level. The coins hold actual value, so you’re going to want to try and get as many of them as you can. You’ll be able to change your projectiles and specials with these coins, but there aren’t as many options as there could be. Hopefully, if we get a Cuphead 2, StudioMDHR will add more in this respect. The majority of the Cuphead is challenging but enjoyable, until you reach the final boss which takes the difficulty to the nth degree, but so much so that it becomes a fault. 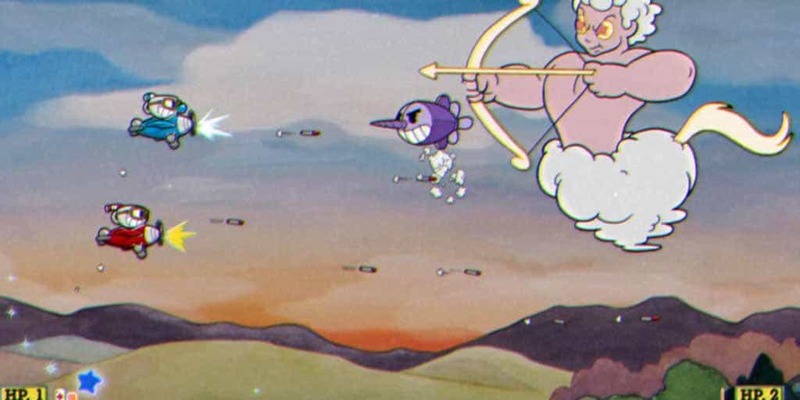 You’ll need expert level timing and control over your character during this battle, and if you choose to venture into the world of Cuphead, may god have mercy on your soul for the final fight. Stick with it, because it’s a rewarding experience. Final fight aside, Cuphead is a brilliant little game that is unique right down to its core, with a (mostly) welcomed challenge and beautiful aesthetics. Its individuality shouldn’t be ignored, and if you’re looking for a challenging and rewarding game that won’t take you too long to master, Cuphead is a great choice.